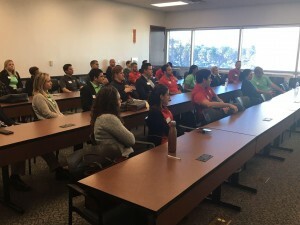 The Tampa Connection Class of 2018-19 participated in our Government Program day on Tuesday, January 15, 2019. The mission of the day was to expose class members to the inter-workings of local government, including the court system, and educate them on the impact these organizations have on the Tampa Bay Community as a whole. 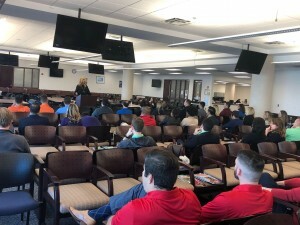 We started the day at the Hillsborough County Courthouse where the class gathered in the Jury Assembly Room for a series of speakers from the judiciary. 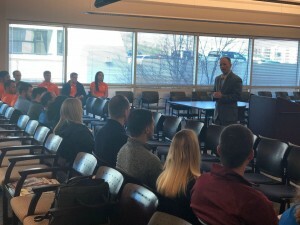 Chief Judge Ronald Ficarrotta kicked off the day with an explanation of how the different branches of government work together and his role as the courthouse administrator. 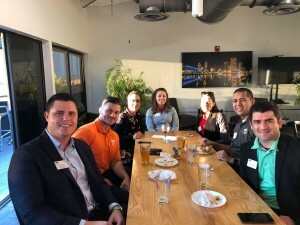 Judge Anne-Leigh Gaylord Moe of the Family Division shared her journey to being appointed as a circuit court judge by former Governor Rick Scott. Lastly, Judge Michael Scionti gave the class an introduction to the Thirteenth Judicial Circuit’s Veteran’s Treatment Court, which is the largest in the nation. 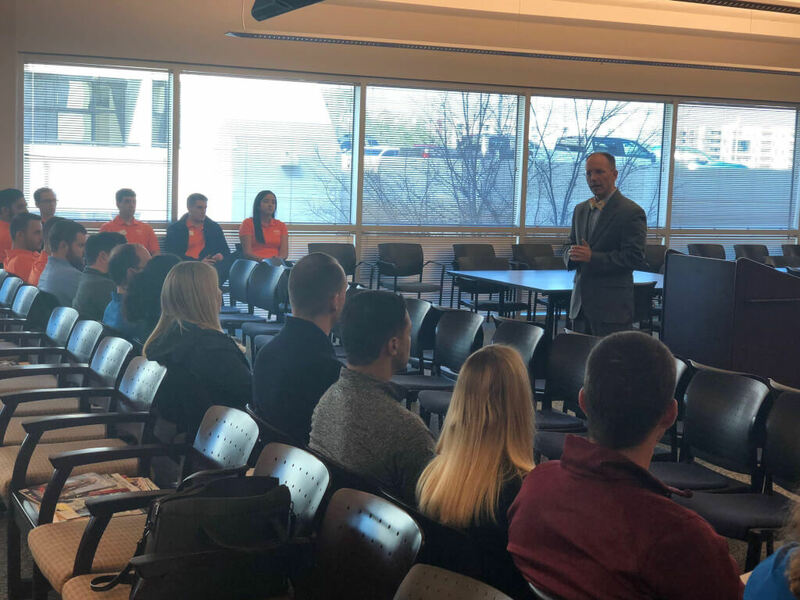 Following Judge Scionti’s presentation, the class toured the courthouse and had the opportunity to observe several different court proceedings, ranging from a homicide trial to Judge Scionti’s Veteran’s Treatment Court. The second half of the program included team updates on the class’s non-profit projects from class representatives of each team. 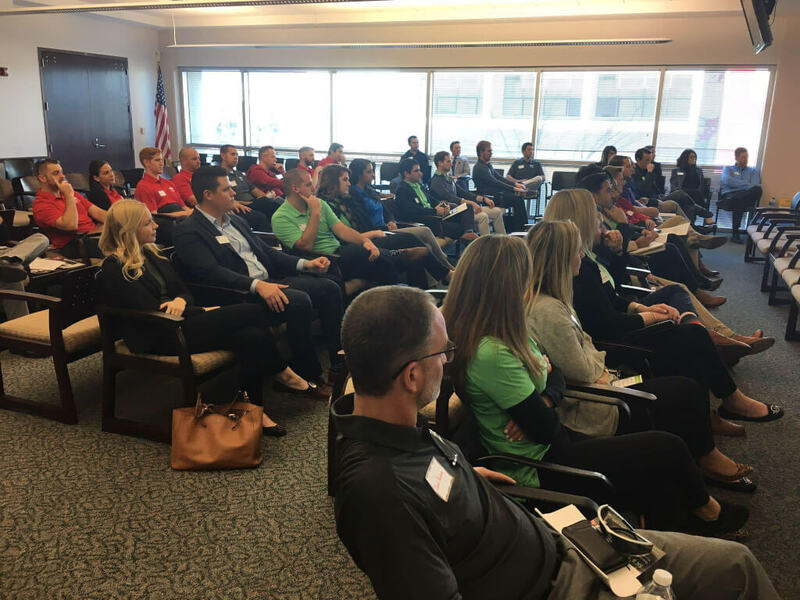 The project updates were followed by two collaborative breakout sessions lead in the Jury Assembly Room. Break out session A focused on the intersection of private and public agencies working together regarding transportation with Ray Chiaramonte, former executive director of Tampa Bay Area Regional Transit Authority and Christopher Cochran, AICP, Interim Director of Service Development and Manager of Planning at the Hillsborough Area Regional Transit Authority (HART). Breakout session B was focused on local government with Commissioner Ken Hagan and Hillsborough County Chief of Staff Dennis Rogero. 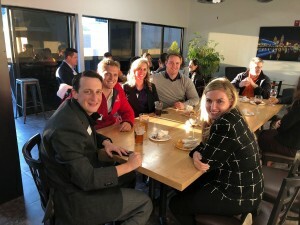 The class wrapped up the Government Program day with happy hour at The Attic on Kennedy, with great food and drinks to celebrate the successful end to another TC program!